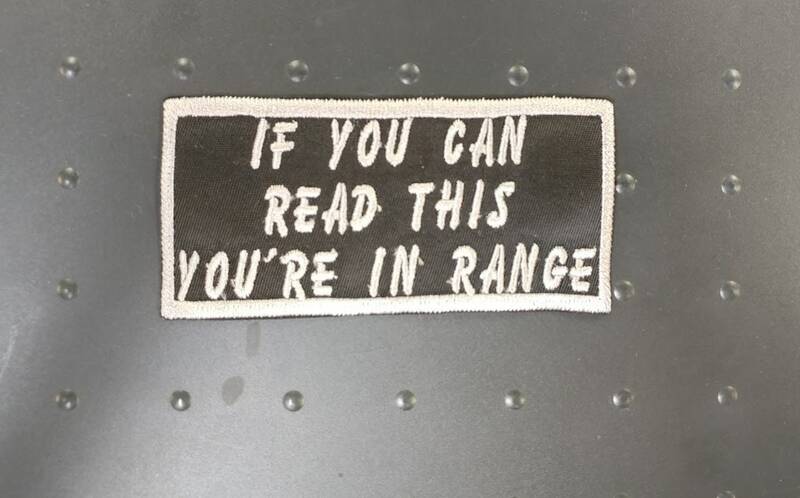 This patch simply says "If you can read this You're in range." 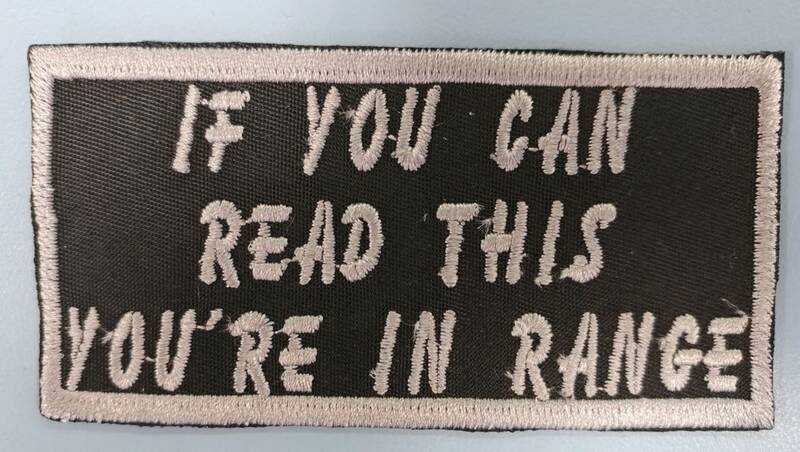 It measures 4"W X 2"H and is sewn with light gray thread for the border and text on a black patch background. 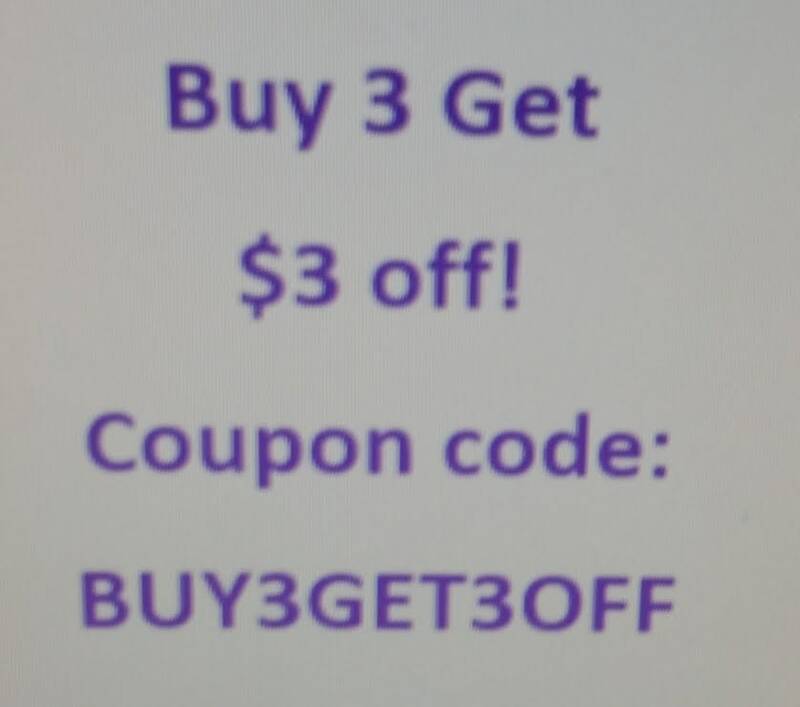 Check out some of my other patches to save on shipping and check out the coupon code for multiple patches. 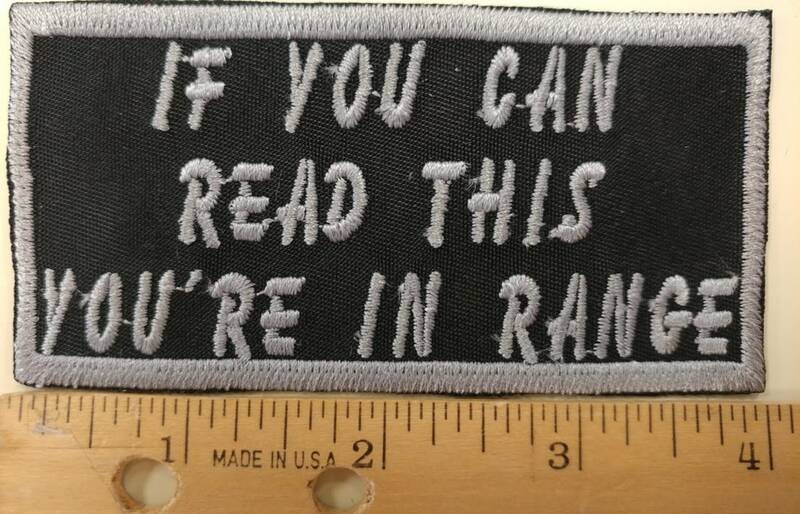 The patches will be mailed to you 2-5 business days after you purchase them.